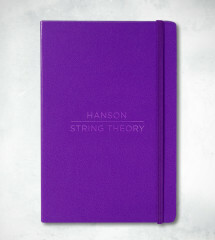 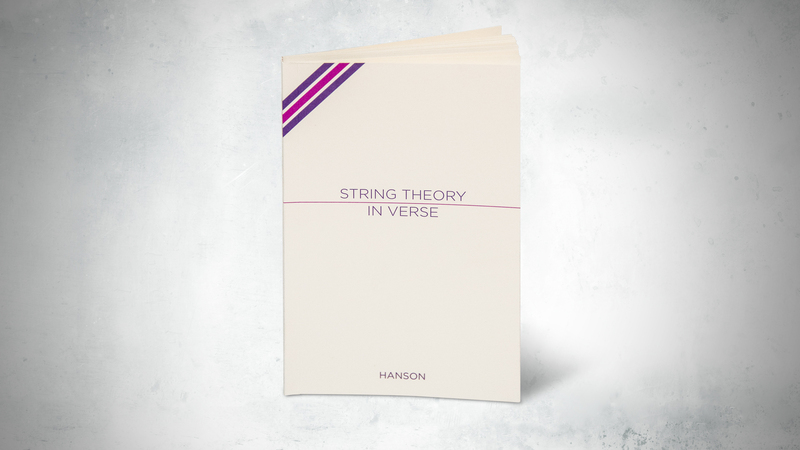 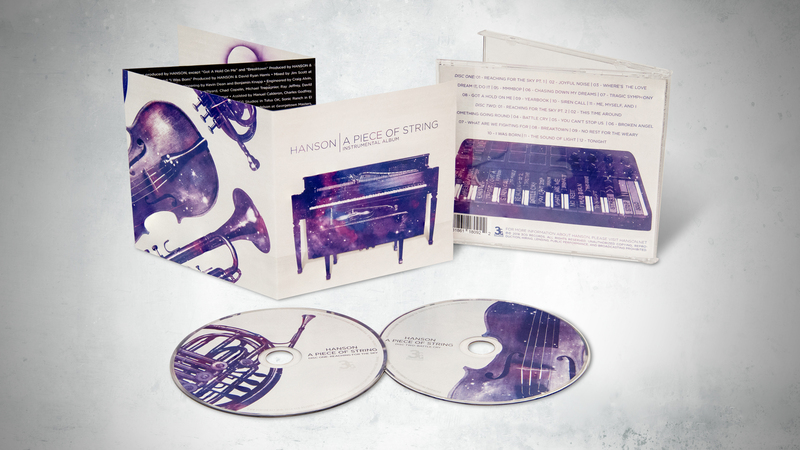 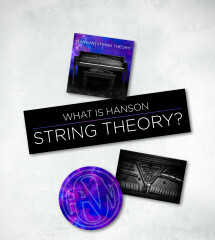 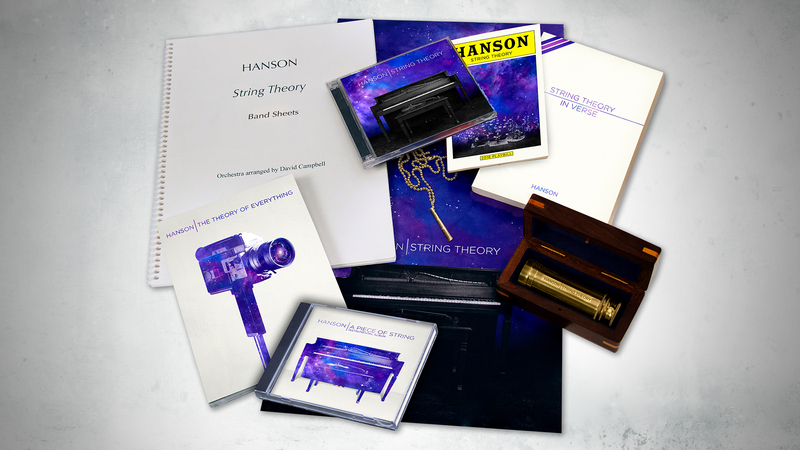 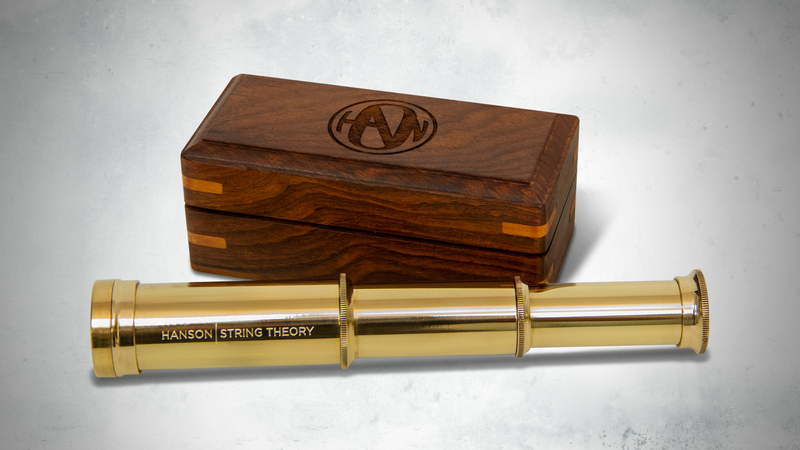 The String Theory Gold Package + Instrumental CD is for the fan who want to do more than just listen, they want to share in the experience that is HANSON String Theory. 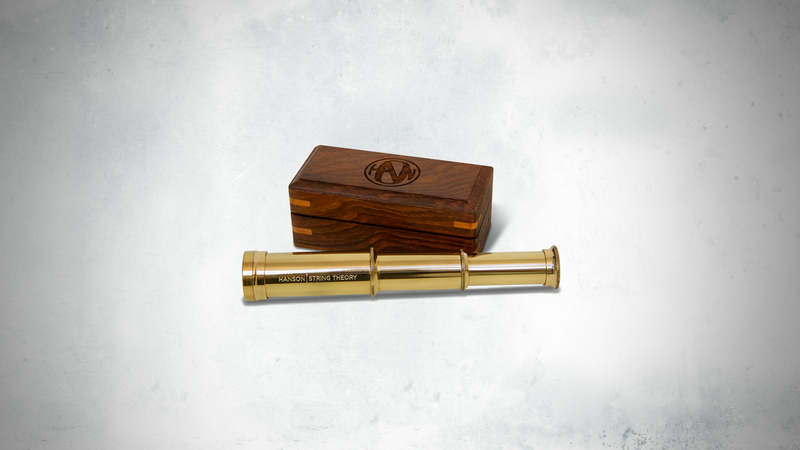 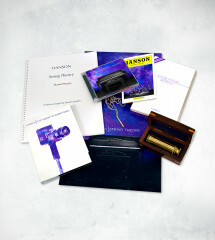 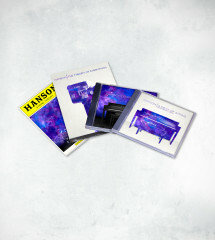 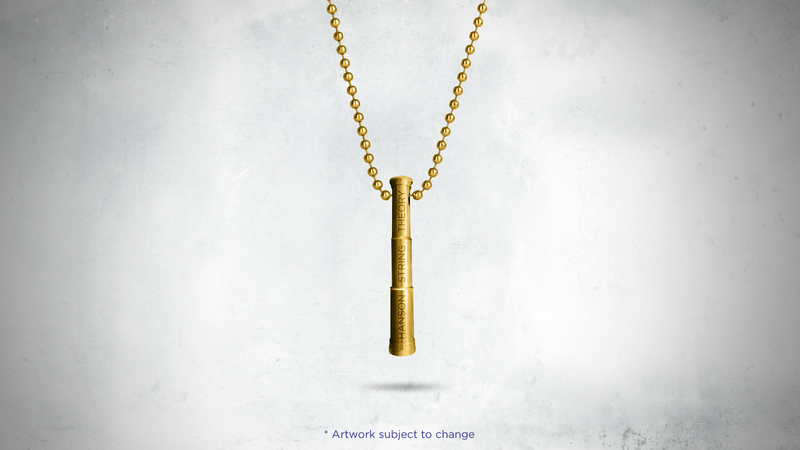 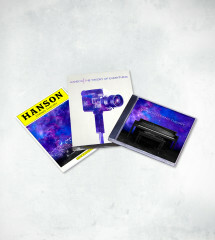 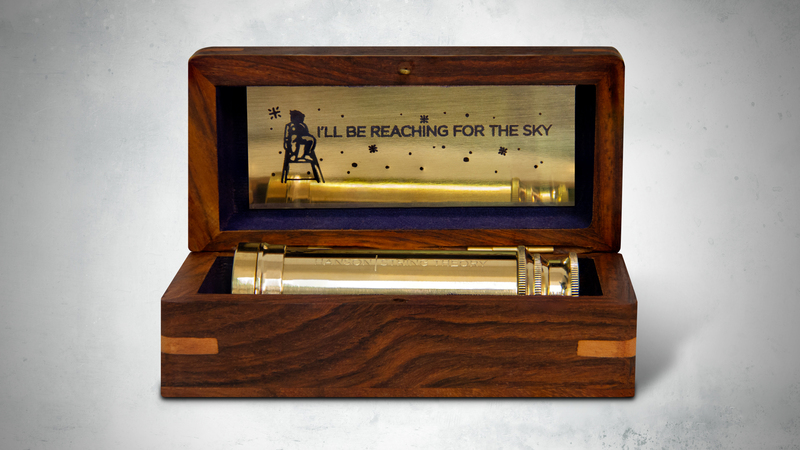 In addition to the String Theory Double CD, The Playbill and The Theory Of Everything (DVD Documentary) the gold package includes reproductions of the band charts that are used live on stage by HANSON, a replica of the spyglass feature on the String Theory cover, as well as the String Theory In Verse paperback and a Special edition 3D poster. 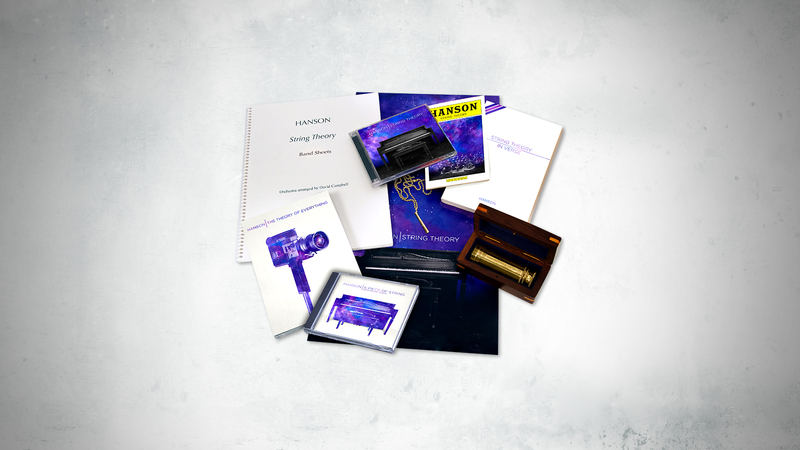 *This is a pre-order item and will not begin shipping the week of November 9th 2018* Any item purchased with this item will be held and shipped when this item is available to ship.